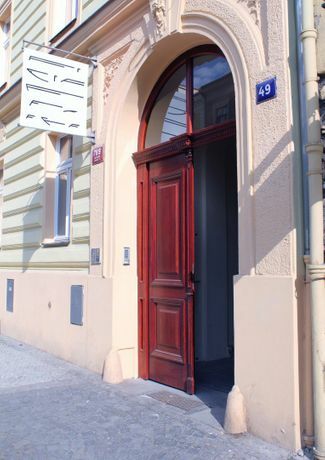 A private non-profit arts institution, the FUTURA Center for Contemporary Art is a three-floor gallery space located in Prague’s Smíchov quarter on the west bank of the Vltava River. Since its founding in 2003, the gallery has presented numerous group and solo exhibitions featuring works by names such as New York City-based conceptual artist Lawrence Weiner and Romanian multimedia artist Mircea Contor. 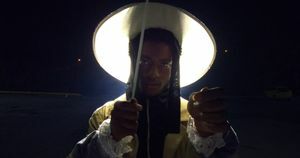 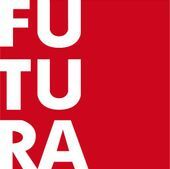 FUTURA also operates an artist-in-residence programme in Prague and in Brooklyn, New York.